Custom Made Golf Events is happy to announce our brand new design tool! In the past, one would have to send what they wanted and go back and forth with a graphic artist until they get what they are looking for which could be a timely process but things are changing! 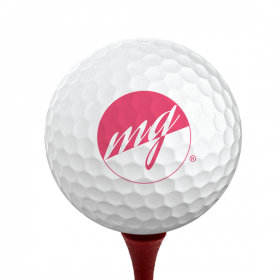 Now you can create your design for your logo golf balls instantly. 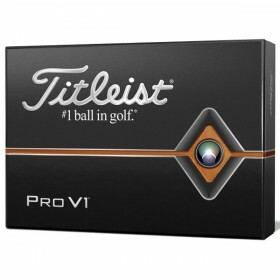 Just click on your logo golf ball of choice, select your options, click "DESIGN YOUR PRODUCT" and you are ready to instantly design your golf ball. Once you have the design of your choice, just select your quantity, add to cart, checkout and let us do the rest! 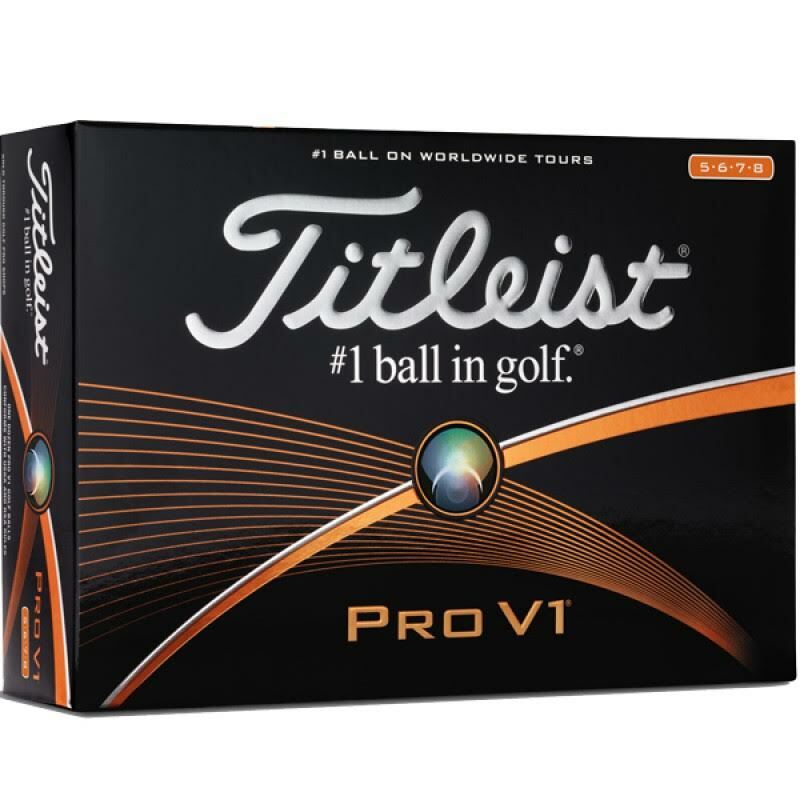 You can view our full collection of logo golf balls here or click on one of the various brands above to see all the options. We also offer personalized golf tees, custom poker chip golf ball markers, polybag combinations, matchbook packets at more. CustomMadeGolfEvents.com is the premier company in custom golf products, design yours today! P. S. Feel free to check out our sister company Custom Made Casino for a full collection of custom poker chips, poker chip golf ball markers and casino products!